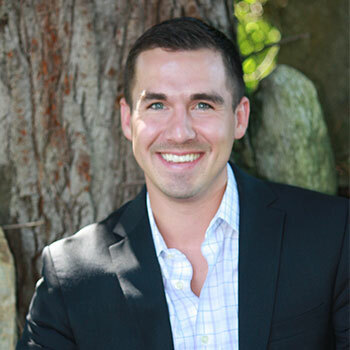 Our leader and founder of San Francisco RightClick, Kristopher Osborne. Kristopher began his professional career in the Marine Corp. While in the Marine Corp, Kris served as a sergeant to an eight man squad in Peru, Bangladesh, and Iraq. 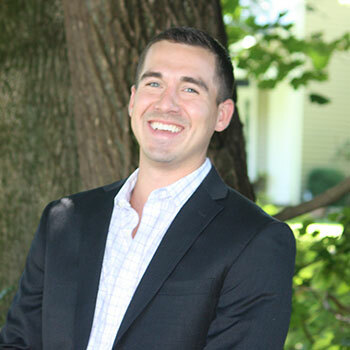 After he served for the United States he continued his education at Western Connecticut State, with BBA in Business; he completed his degree in 2012 and started with RightClick in 2013. With Kristopher’s background, he has a passion to lead teams and deliver on all of his actions. He was the perfect person to head the office in San Francisco, with his ability to be interactive, he has a specialty in working with startups in the Web, Mobile and UI/UX sectors. He has a passion for creating lasting relationships with both clients and candidates alike. Kris is an enthusiastic individual about everything he does in and out of the office. He enjoys spending time outside doing all sorts of fun activities. His short list is comprised of long walks on the beach, triathlons, playing his flute, and the occasional hotdog eating contest. Kris recently relocated to San Francisco after following his passion for Rose and his love for an afternoon at the vineyard.